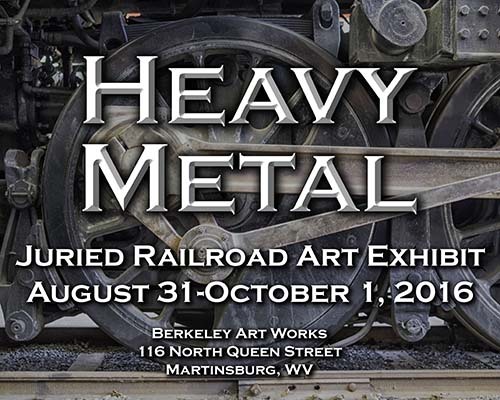 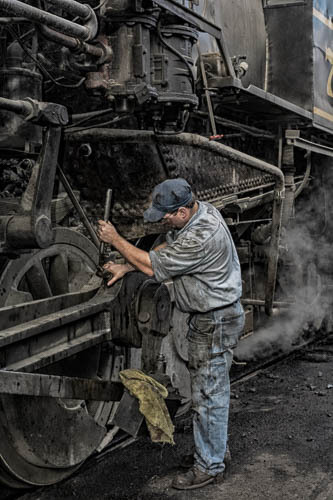 The “Heavy Metal” juried railroad art exhibit at the Berkeley Art Works will close on Saturday, October 1 from 2-4pm with an artist reception and gallery talk by artist and illustrator James Mann. 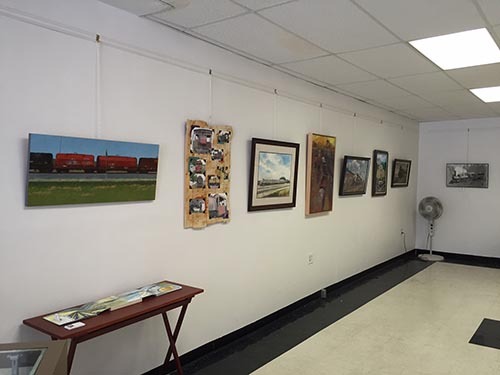 James will talk about his adventures in chasing after trains and how that develops in to a painting. 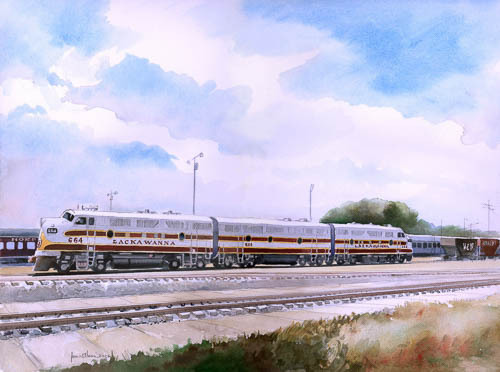 Learn more about James Mann at http://jamesmannartfarm.com. 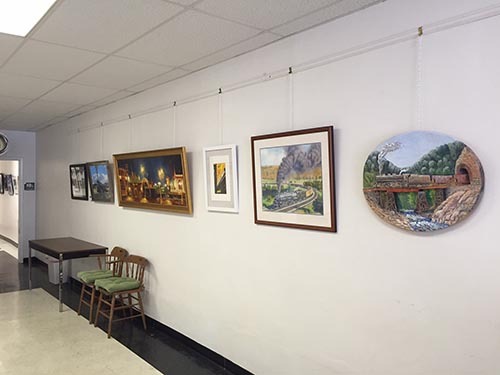 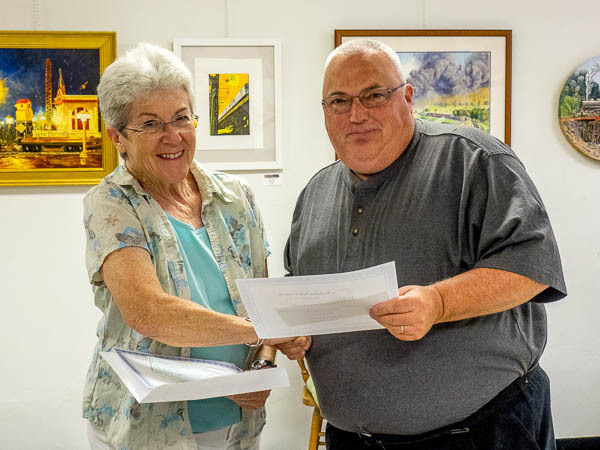 The exhibit, which was sponsored by the Berkeley Arts Council, continues in the Berkeley Art Works gallery, 116 North Queen Street in Martinsburg, WV, now through October 1. 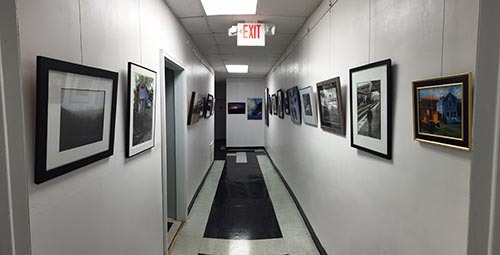 Gallery hours are Wed-Thu 11-5, Fri 11-8, and Sat 11-4. 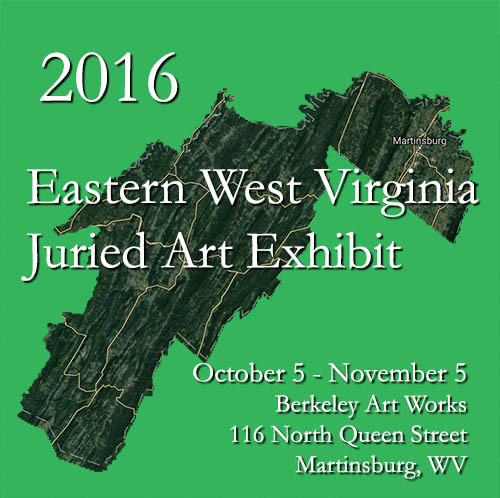 More information about the exhibit, award-winners, and a full list of the accepted artists are at http://artworks.berkeleyartswv.org/hmetal/.